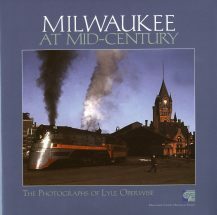 The first full-length history of Milwaukee since 1948, the 4th Edition of The Making of Milwaukee is a well-written, entertaining history of this hometown metropolis. 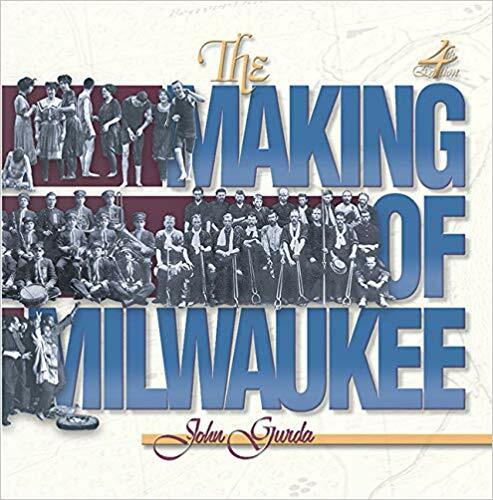 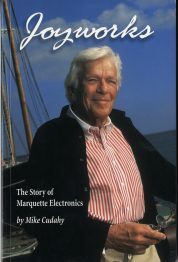 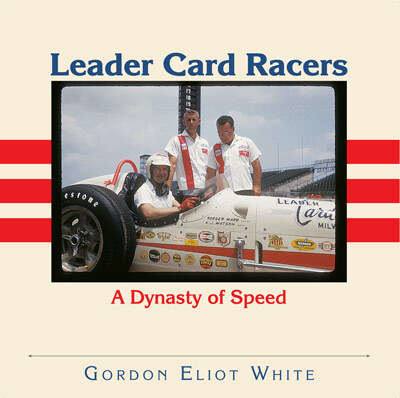 John Gurda is a Milwaukee-born writer, historian, photographer, lecturer, and local history columnist for the Milwaukee Journal Sentinel. 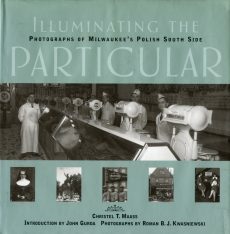 2018; 498 pages; black and white photos; hard cover.